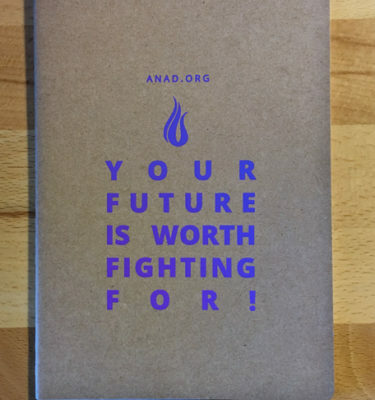 View cart “Your Future is Worth Fighting For Notebook” has been added to your cart. 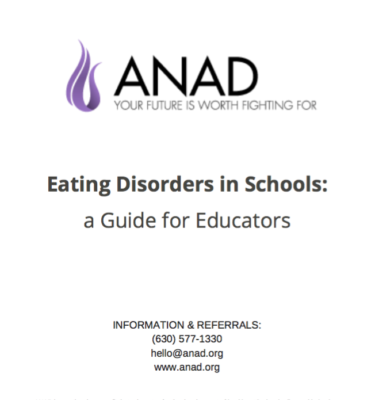 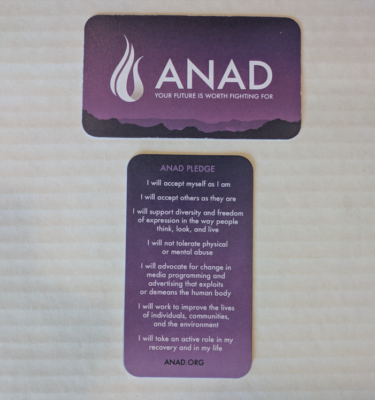 Support ANAD’s free support services and mission to help alleviate those suffering with an eating disorder by ordering these handy pledge fans! 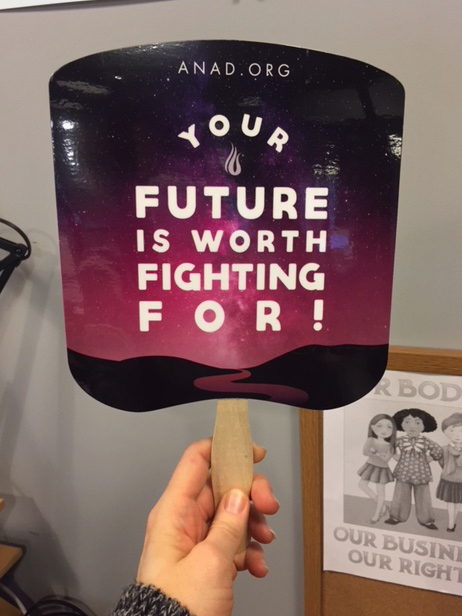 These fans can be passed out at a candlelight vigil or other ANAD Week event you’re planning.